Mlinda Foundation was formed in 2005 to work against the wasteful production and consumption activities that are depleting the Earth's resources and driving climate change. Good Energies Foundation supported the work of Mlinda in India where they are electrifying rural areas with renewable energy and promoting low-emission economic growth. Several aspects of Mlinda's work are particularly compelling for Good Energies Foundation, such as serving the rural poor; a commitment to a business-based approach; and an open-source model to assist in scaling and replication of successes. After finding that solar-powered mini-grids providing limited electricity for household consumption were rarely profitable, they developed a new business model that incorporated productive and small-commercial loads. Their theory was that productive loads would increase local incomes and could be used to balance seasonal and daily load demand. 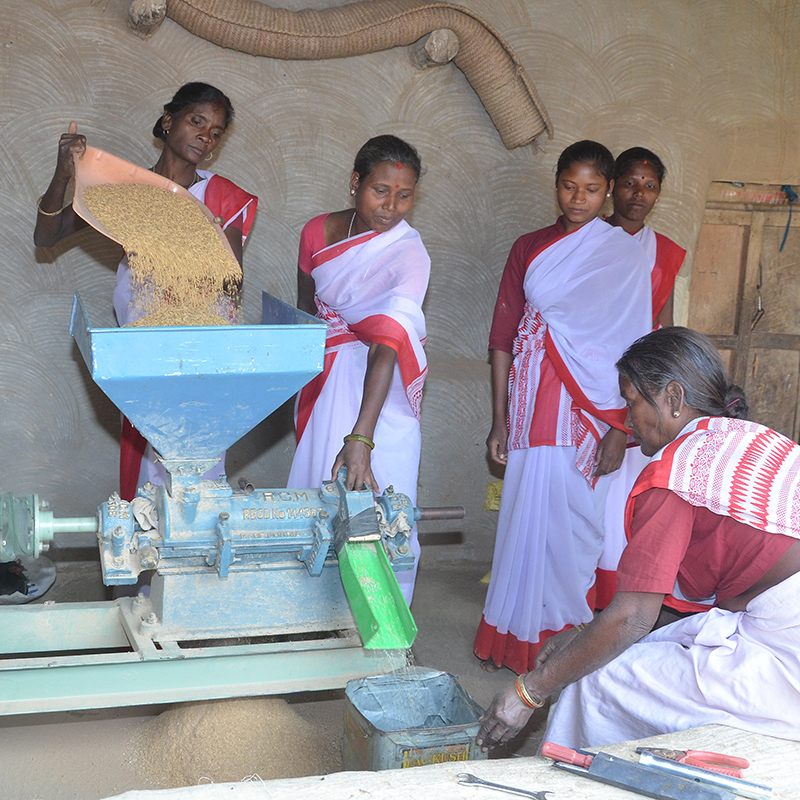 They have further found that mini-enterprises using renewable energy can provide economic empowerment for underserved groups including women and tribal communities. Mlinda continues to refine its business operations, determined to reduce the costs of system installations, access affordable financing for its operations, improve the services offered to customers, and create streamlined internal processes. As they learn, they are eager to share their experiences so that others can replicate their successes and join the movement to help India pursue low-carbon economic development. Learn more at Mlinda's website.